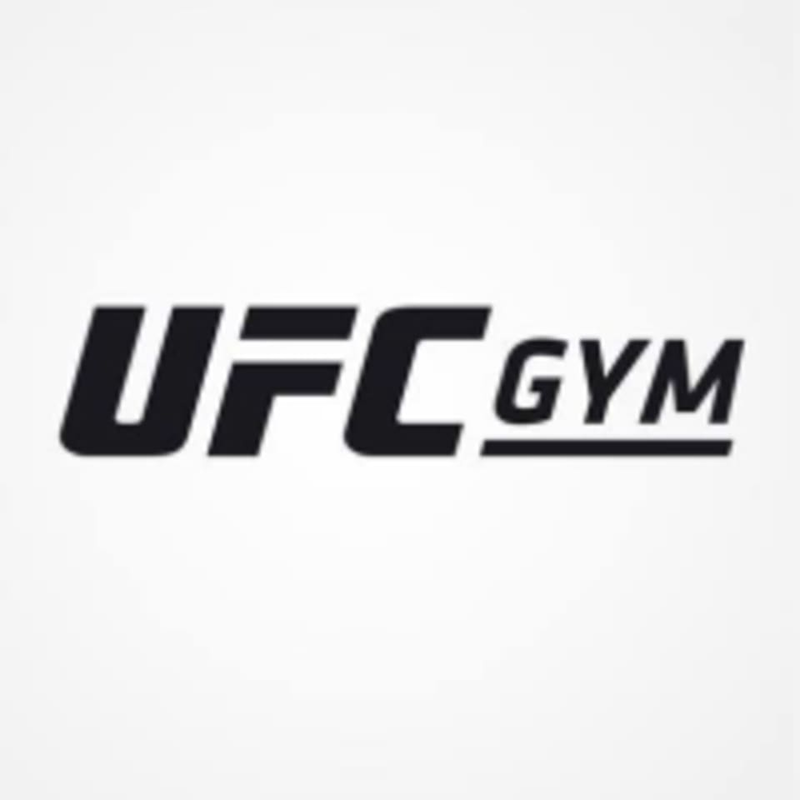 UFC GYM is the first major brand extension of the Ultimate Fighting Championship, the world leader in the sport of mixed martial arts. UFC GYM makes the elite training worthy of world champions available to all. Offering a full range of group fitness classes, personal and group dynamic training, UFC GYM is home to fitness enthusiasts of all ages and abilities. But don’t get too comfortable. As the first to combine mixed martial arts and fitness, they have developed an atmosphere where you can revel in immediate results, united by their winning dedication to TRAIN DIFFERENT. UFC - Ontario can be located at 1520 N Mountain Ave, Bldg C, Suite 118, Ontario.